It’s a victim advocacy center with the mission of empowering victims of intimate crime and abuse. Today Holly’s House celebrated its 10th anniversary. 11 years after Holly Dunn Pendleton came face to face with the infamous Railroad Killer, Holly’s House Incorporated opened its doors, thanks to money raised in a fundraising campaign. “I believe that that there is power in getting that story outside of you that if you can talk about it, it can be less powerful on you. And we need to know that we can get through anything that we are resilient we are strong people everyone has the strength inside of them, you just may not know it until you have to use it,” says Holly Dunn Pendleton, founder of Holly’s House. Their child abuse prevention program, “Think First & Stay Safe” is a child abuse prevention program that’s taught all over Southwest Indiana. As of this year, it has been taught to over 40,000 Elementary students in hopes of ending abuse. “Its very rewarding to give young people accurate information in hopes that we, can you know, slow the tide of child abuse that we can prevent abuse from happening. That’s really our ultimate goal. Of course, we’re here to serve those who have been harmed in some way. 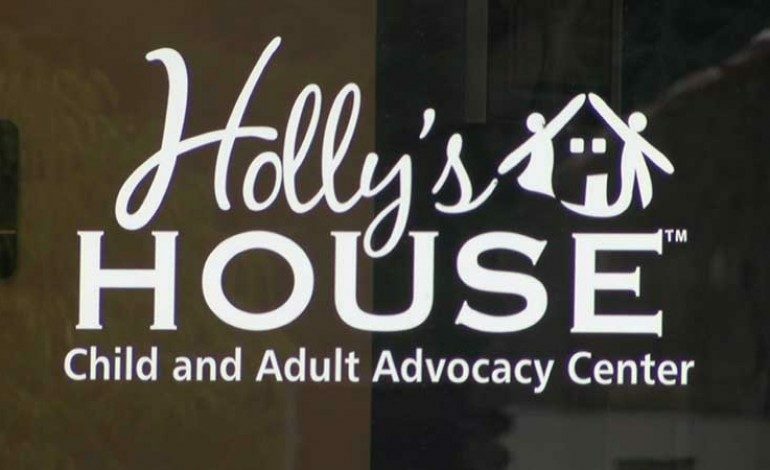 And it’s also rewarding to see someone grow out of such a horrible experience,” says Sidney Hardgrave, Holly’s House Executive Director. During these past ten years, Holly’s House gained Associate Status from the National Children’s Alliance. They also collaborated with Evansville Police to host the Internet Crimes Against Children Investigation program. Holly’s House is also the site of EPD’s Sexual and Domestic Violence Detectives. “Currently we serve about 250 children a year. Those are children who have, there’s a suspicion that they have been abused in some way and so they come to Holly’s House to report or talk about the experience and let the investigation follow and right now we are helping an average of 100 adults each year who’ve experienced domestic or sexual violence,” says Hardgrave.